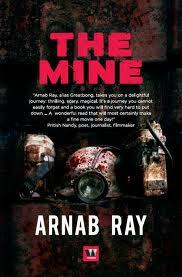 The Mine scores as a riveting thriller that will linger in your mind for days, after you finish reading the book. The plot revolves around five experts who are brought to a hi-tech mining facility sensing strange, unexplainable occurrences. What connects them all is their murky past and a hideous truth that has been long under the wraps. And so begins their perilous journey of confronting their fate and facing their destined end. This fast-paced, dark psychological thriller is divided in to three sections: The Beginning, The Middle and The End; though the prologue sets the stage for the deep rooted mysteries and fears that surface on each page. You will find references of real life incidents that made news around the country; the crux of it all is a reflection of our own fears. 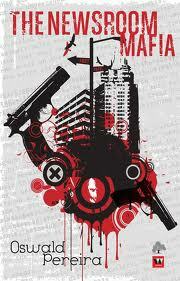 The interlinked stories that make up the novel have an overpowering sinister effect. Various characters, various settings and the sly intervening of links that leave room for mixed interpretation and open ended questions, will make you retrace your thoughts and flip back a few pages to gasp in awe and wonder, as the author skillfully spins the web of mystery and thrill. 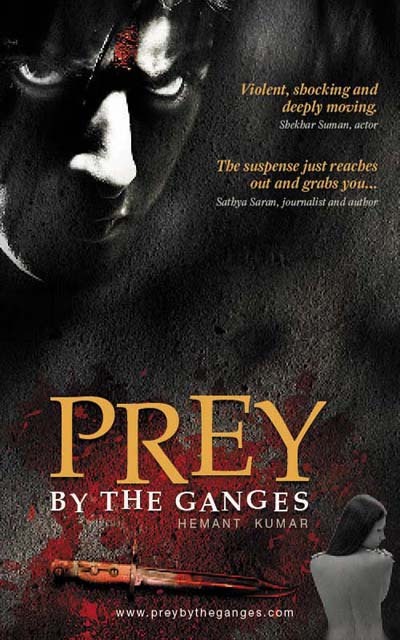 A gripping tale of friendship, resistance, endurance, power, corruption, and the courage to beat it all, Prey By The Ganges is the debut attempt of Hemant Kumar. And what a debut! This clearly is among the most captivating books I’ve read in a long time. Set around the Independence era, the book offers a very real and earthy image of India (esp. Bihar) back then. This book certainly has it all. From a very invigorating book cover, to the heart-felt and wondrous acknowledgement that got me hooked to the author’s narrative skill, to the story of course. 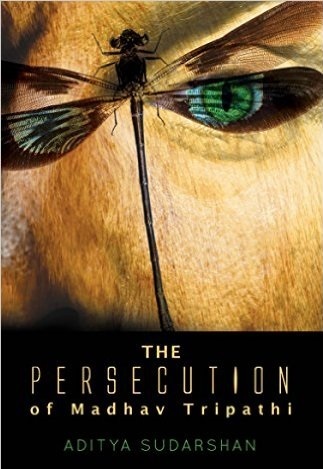 The taut and gripping plot makes this book “unputdownable”! So, the story opens with the gruesome death of Ravi, Vaidya Shambhu Nanadan’s best friend (in fact the only friend) near the banks of the holy Ganges. 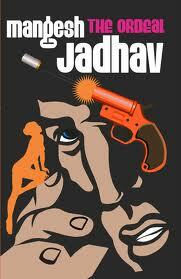 Shambhu, accompanied by a very loyal and trust-worthy servant Hariya see Ravi brutally beaten by dacoits. Ravi breathes his last in Shambu’s lap. The story traces their backgrounds and the reason of Ravi, Shambhu and Hariya being near the river on a full-moon night. Shambhu sets out to complete Ravi’s initial set plan, and to seek answers from the murderer and yes, to avenge the death of his friend. You witness the story of the feudal lords – the two brothers – Thakur Gajanan Singh of Narainpur and Thakur Suraj Singh of Janak Ganj, who thrive on power and lust and emotions that rule the head not the heart; the glamorous thakurain catching the fancy of most men; the mystery of the diamond…and oh so much more! I do not plan on giving out any details. It is for you to pick up and read and find out. With its language so rich and lucid that it makes you read without a break; a plot so thick that it engulfs you in its depth; suspense and thrill so mesmerizing that keep you at the edge of your seat as you turn the pages; and the characters so real that one could almost see them around you; the book delivers the satisfaction (of reading a thriller) to the tee! It was a pleasure reading this book. And I, for one, look forward to the sequel.